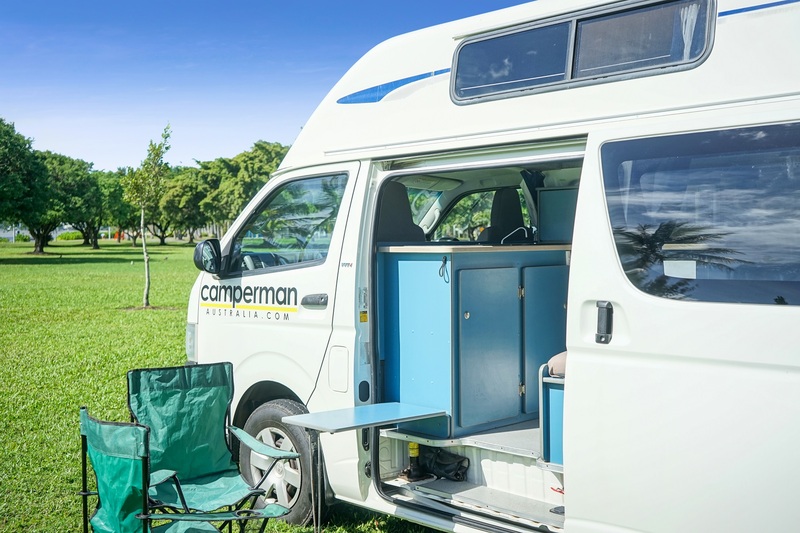 If you're traveling as a small family, group of three friends, or a couple, the Maxie 3 person campervan is the perfect size for you. 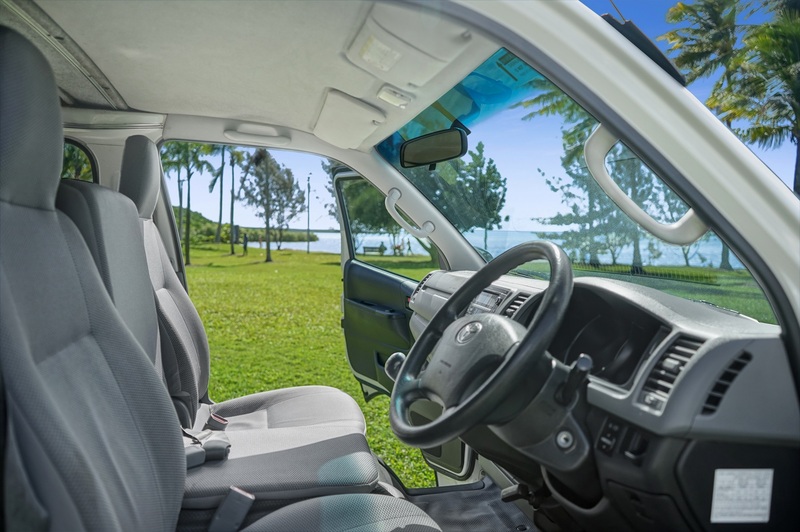 The Toyota High Tops are popular for their reliability and spaciousness. 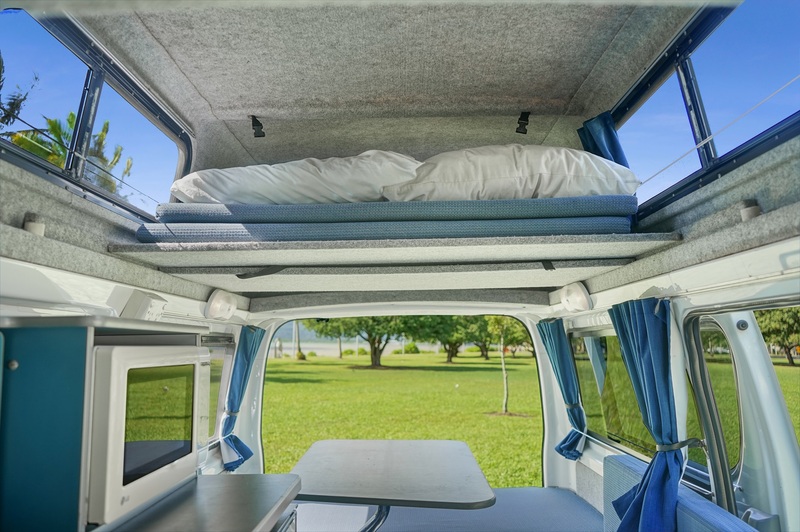 The table converts to a double bed and there's a single bed in the loft, which can double as storage space through the day. 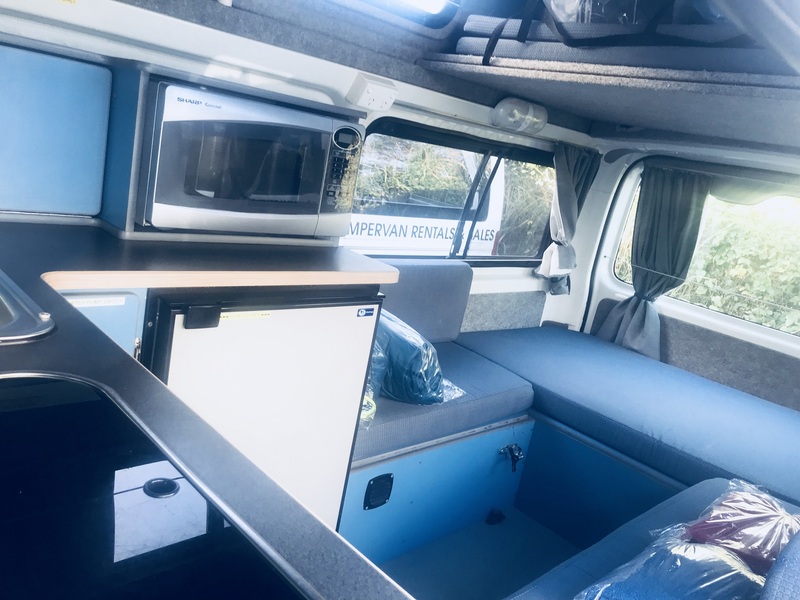 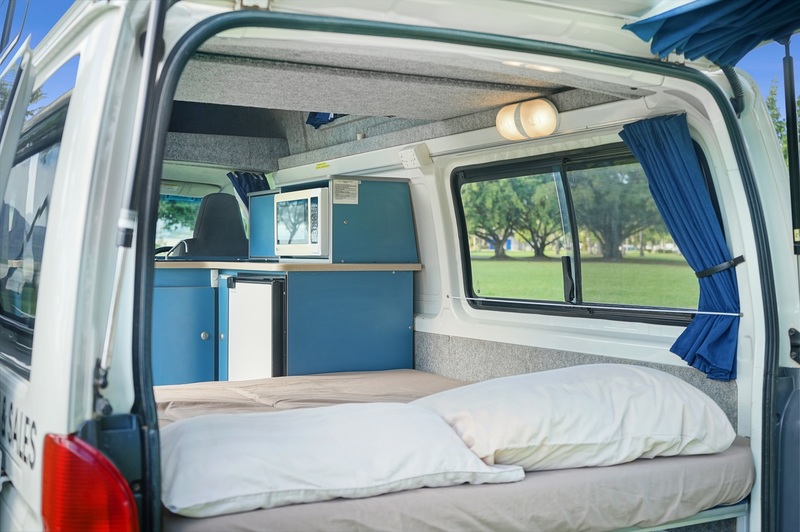 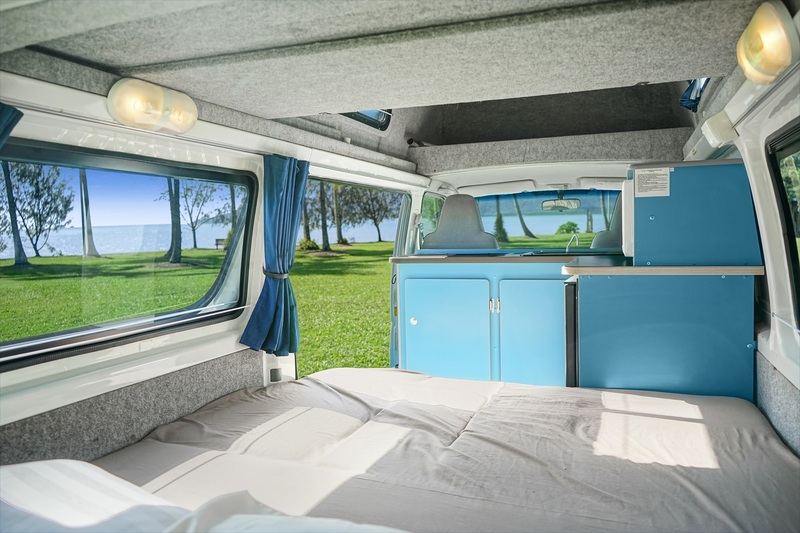 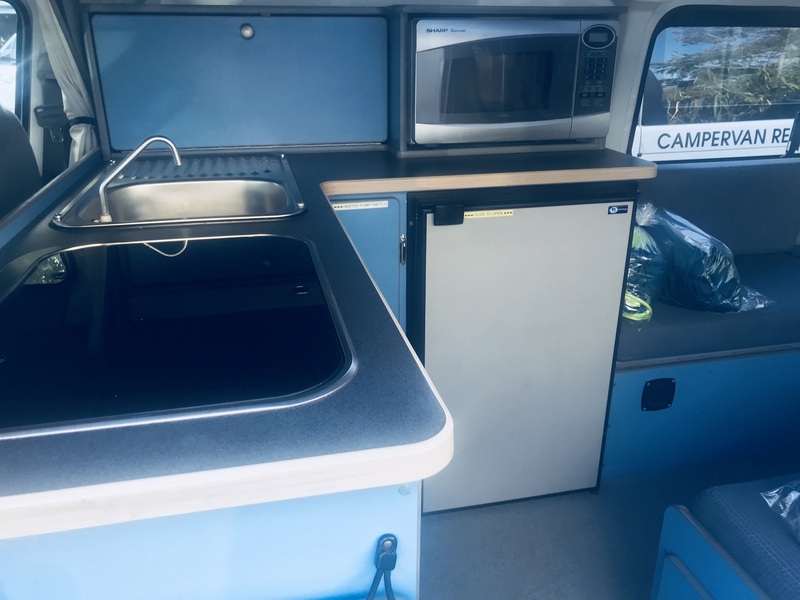 The campervan includes a fridge, Microwave oven, cooking facilities, running water and bedding. 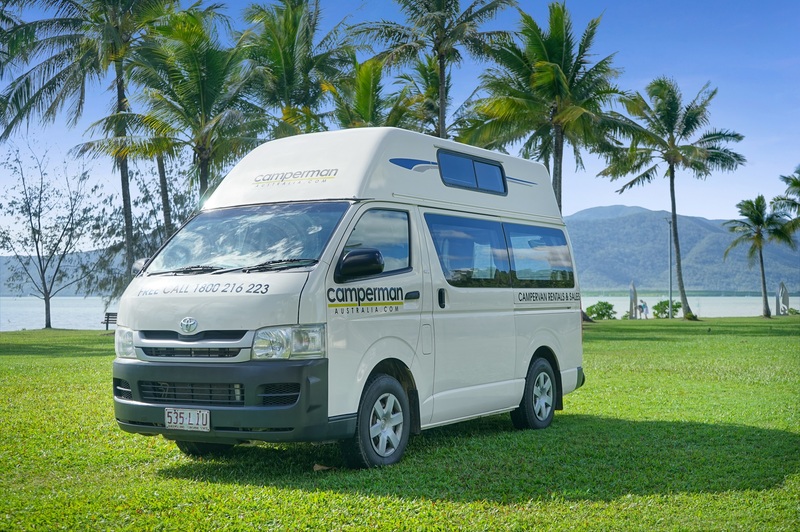 Our campervan rental is all-inclusive. 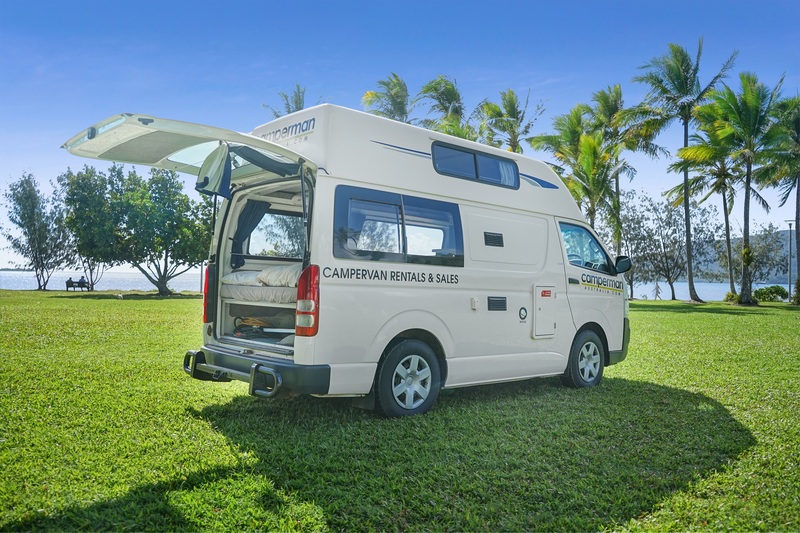 Your rental price includes kitchen gear, bedding, road tolls, 24 hr roadside assistance, full insurance, maps, campground discounts and additional drivers. 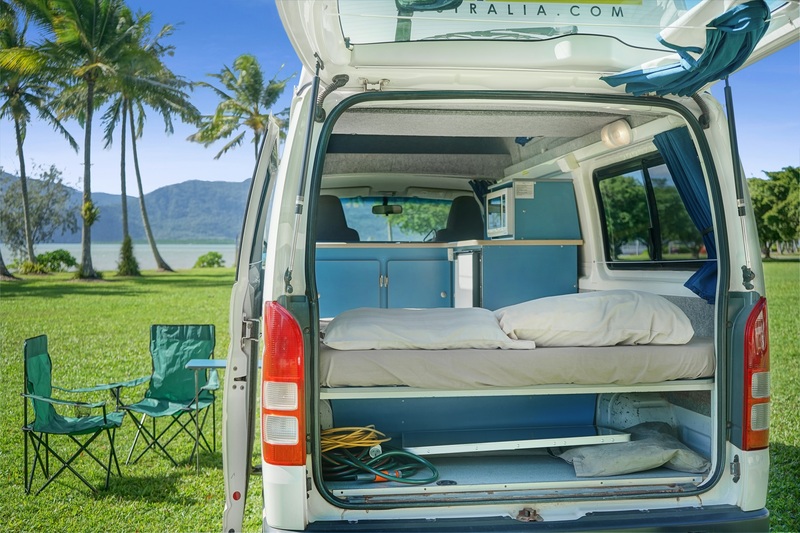 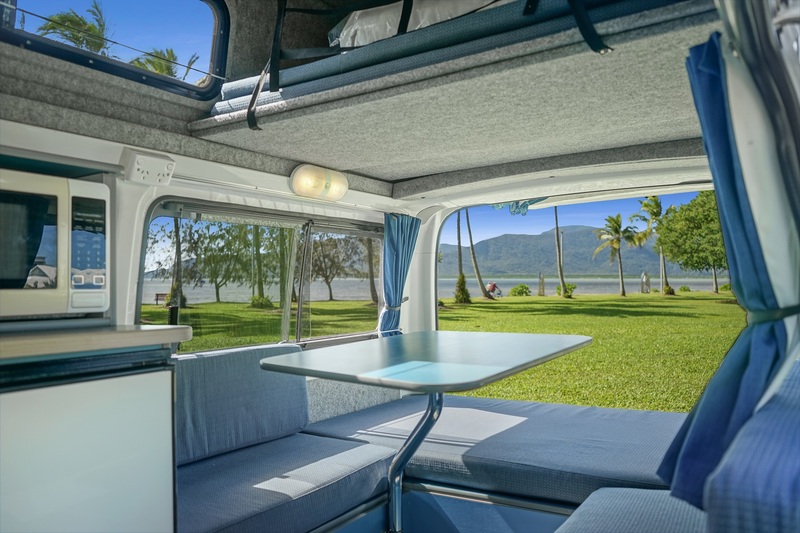 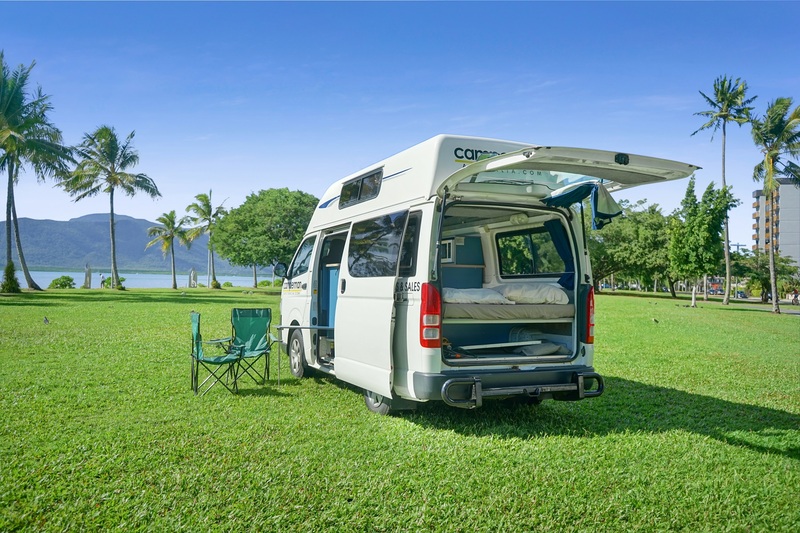 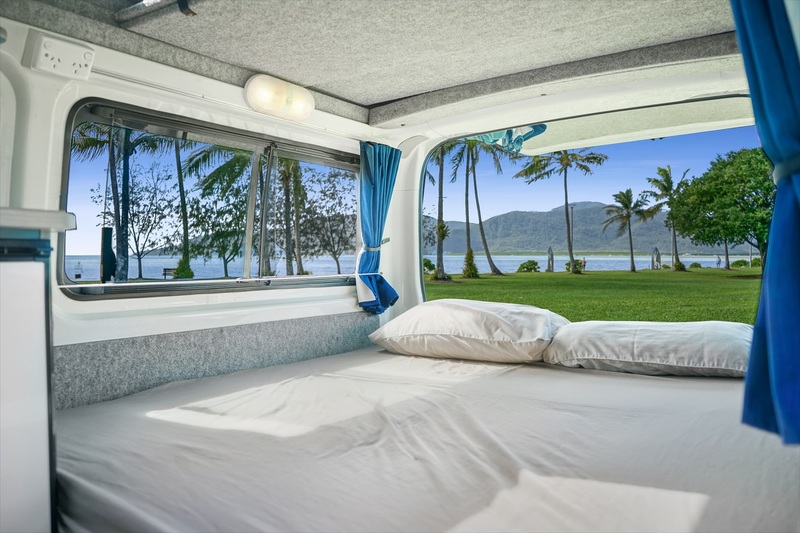 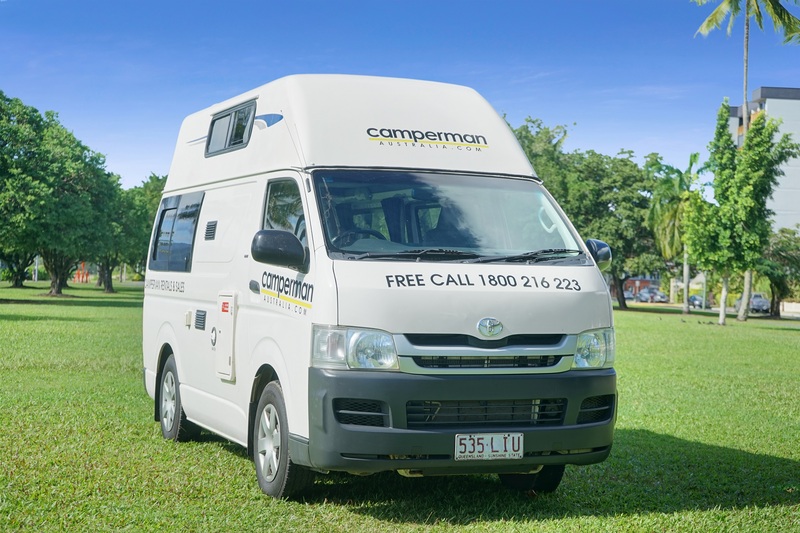 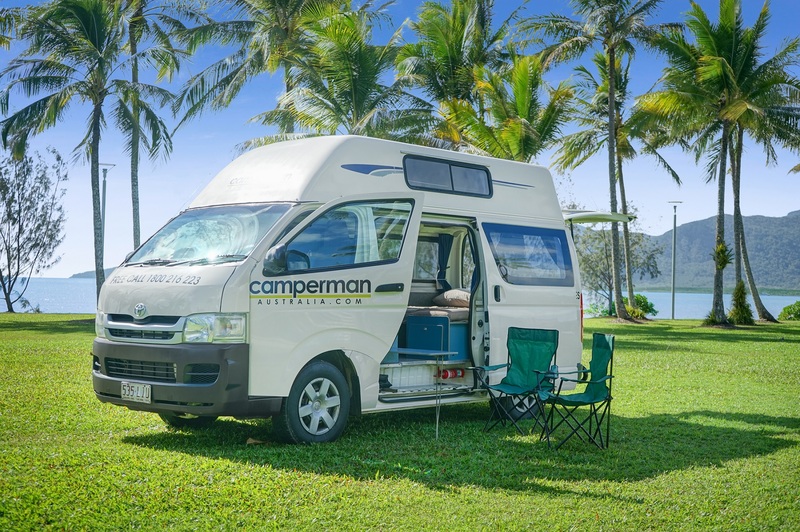 These all-inclusive prices make us the best deal for campervan hire in Australia.